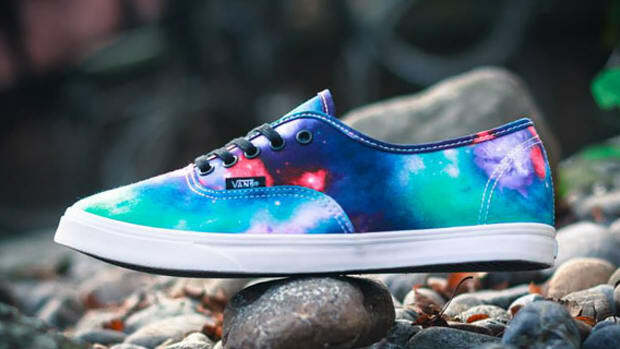 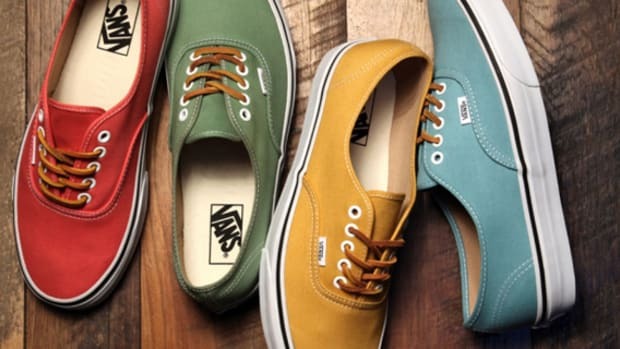 Since we can remember, Vans has been a purveyor of both skate and lifestyle sneakers. 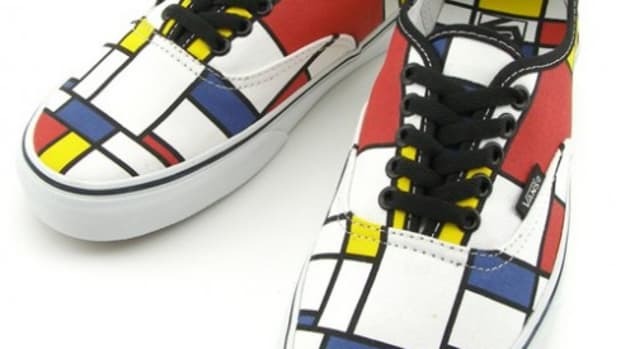 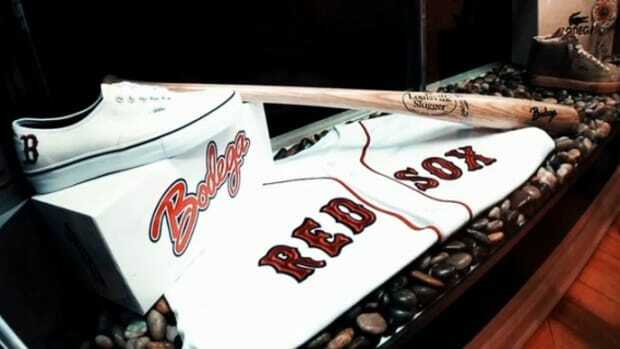 Every season, they continue to release designs that are current but keep in line with the aesthetic they’ve built over decades. 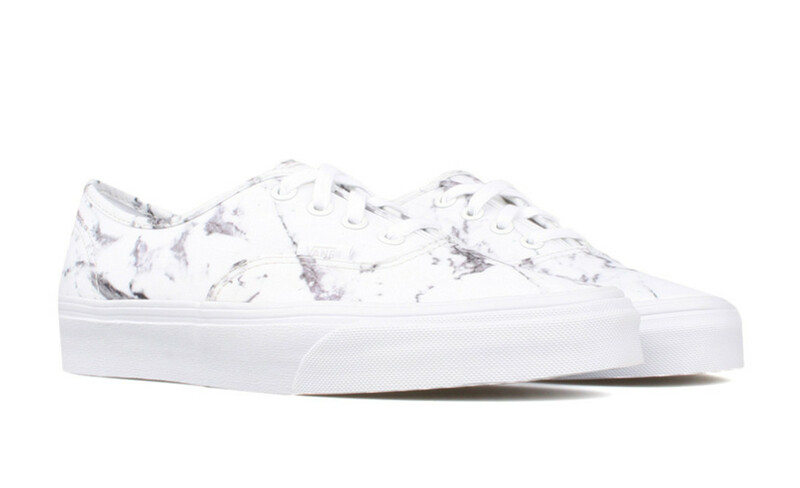 For this season, the legendary skateboarding brand breathes new life into their classic Authentic silhouette with this clean “Marble” edition. 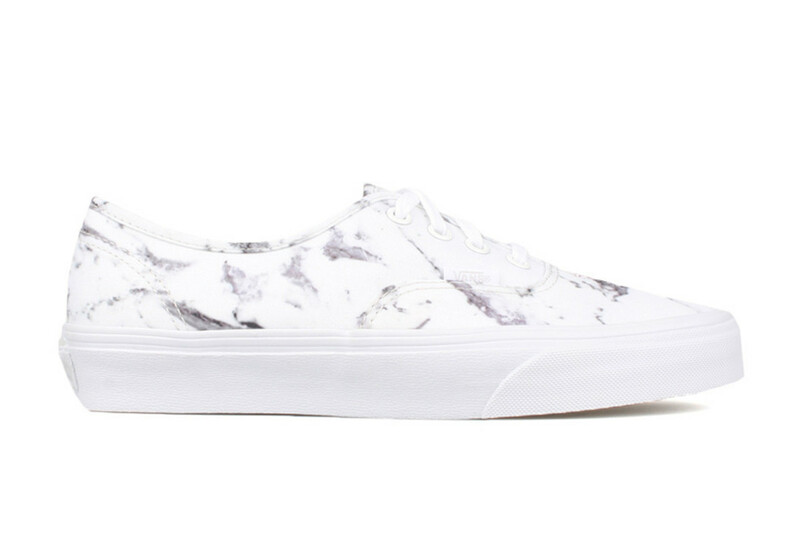 Taking a classical approach to the iconic model, the canvas upper is covered in a black and white marble print. 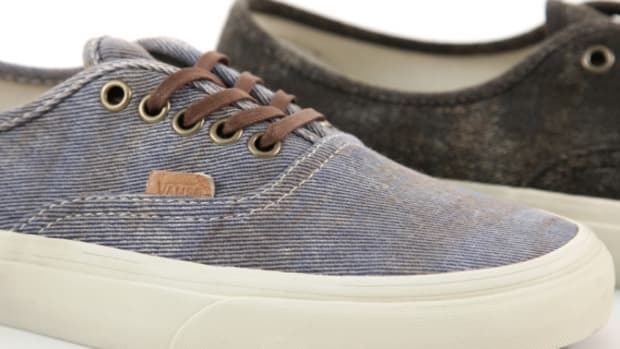 At the bottom, you’ll find a crisp white rubber sole unit to round out the look. 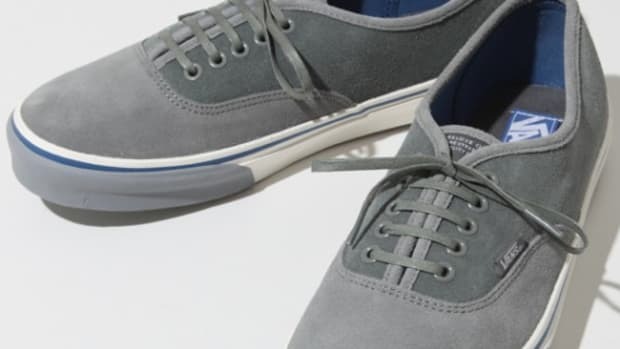 Topped off with a pair of white laces, this subtle version is a perfect pick for the start of summer. 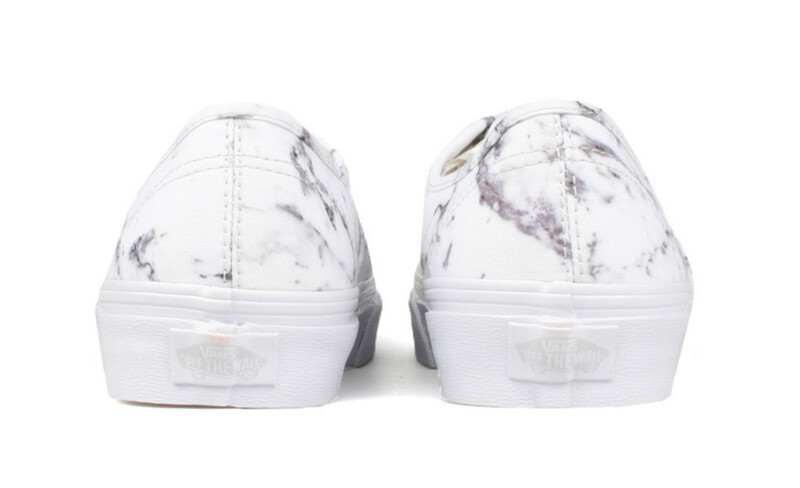 The Vans Authentic “Marble” is available now at select retailers, including Bodega.